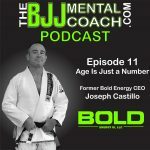 Joseph Castillo is a black belt in Jiu-Jitsu under Bruno Bastos who started training at the age of 55. He has competed in all belt levels and age groups and now in 2018 he is 61 years old and still going strong! Joe is the former CEO of Bold Energy, a Midland, Texas-based independent oil and gas acquisition and development company. 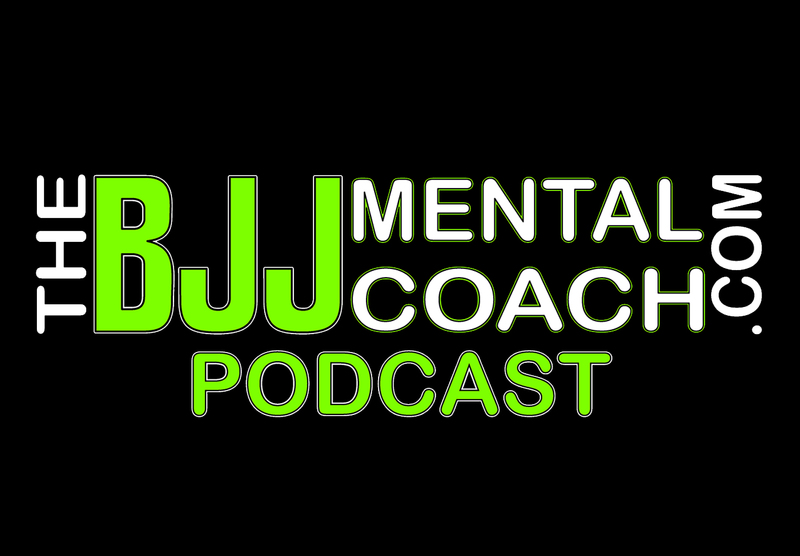 Check out my Final Thoughts from the interview at 47:19 where I share my take aways and teach personal development.